Hydrate. Sleep. Repeat. 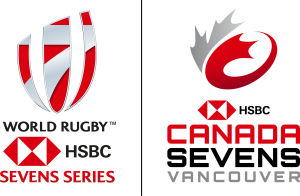 Day 1 of the 2017 HSBC Canada Sevens kicked off today at BC Place Stadium in Vancouver, BC! With a total crowd of 38,058 the tournament once again set a record for the largest Canadian rugby event.